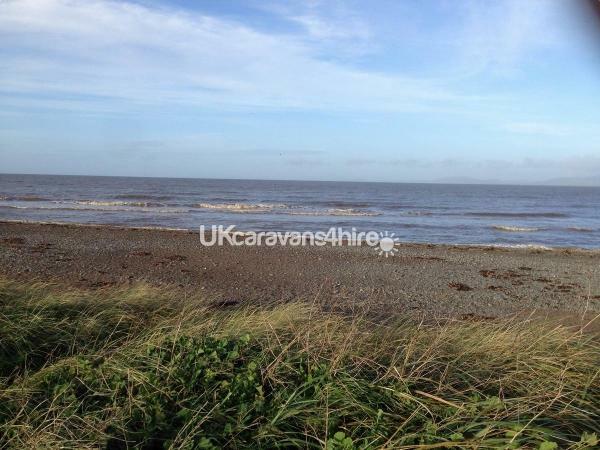 Beautiful 6 birth static caravan on the Cumbrian coastline. 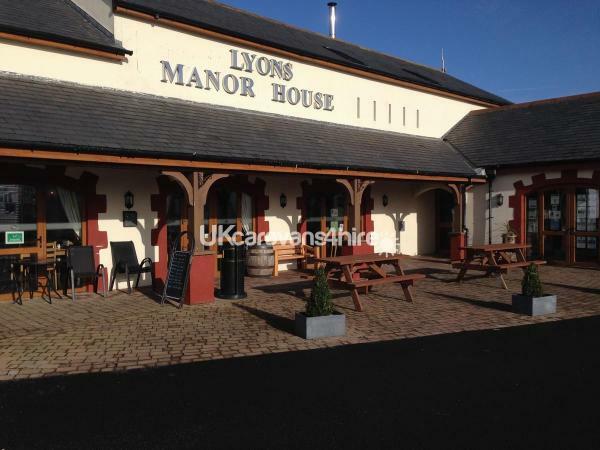 15 minutes walk from beach sited on a lovely quiet site that has a quality restaurant/bar. 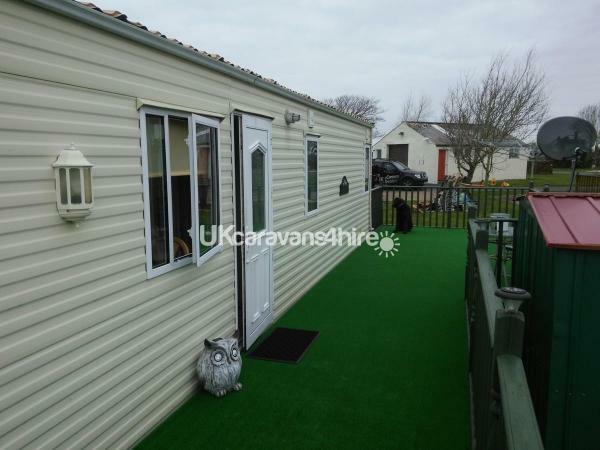 Six berth with two bedrooms and a pull out double bed in lounge. All ready to go just bring your towels all bedding provided. Mains gas and electric so no bottle changeover. Please check for your chosen dates. 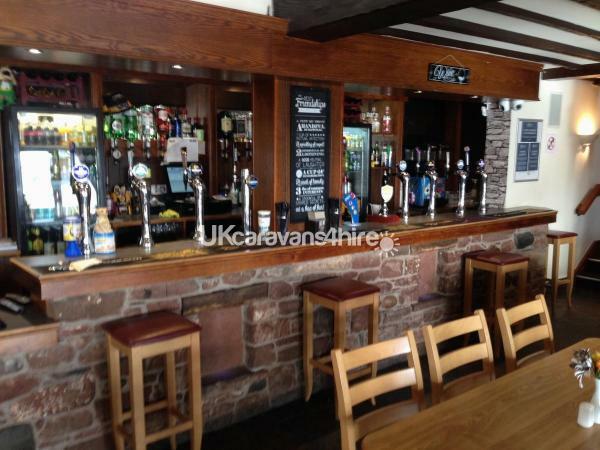 Additional Info: Excellent restaurant/bar that serves high quality food with outstanding Cumbrian service. 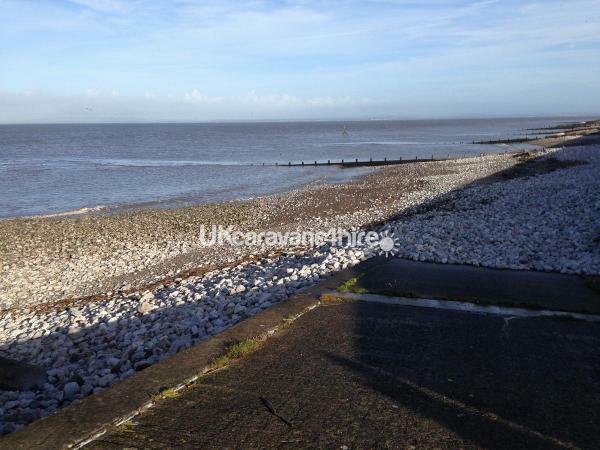 What a lovely relaxing caravan holiday we have had with our family. We had so much fun. 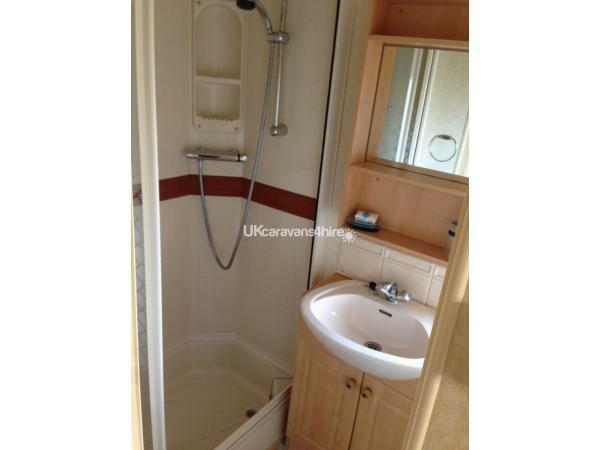 The caravan is lovely, very spacious and clean. Can’t wait to go back!